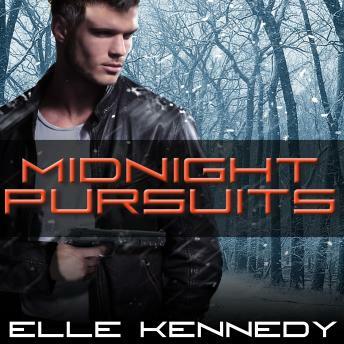 Soldier-for-hire Ethan Hayes is the youngest member of an elite mercenary team. While he may be affectionately nicknamed 'the rookie,' the skills Ethan honed as a Marine make him seriously dangerous. But when a sudden distress call puts him in close quarters with a rival, he finds that more than his field skills are put to the test. Juliet Mason stands out as the master thief in a covert group of assassins and spies. Her latest mission is personal-and it's gone horribly wrong. Juliet may prefer to work alone, but when the rookie comes to her aid in snowy Eastern Europe, she can't deny that they make a good team. But even up against a powerful enemy, their most challenging task yet may be fighting the passion between them . . .